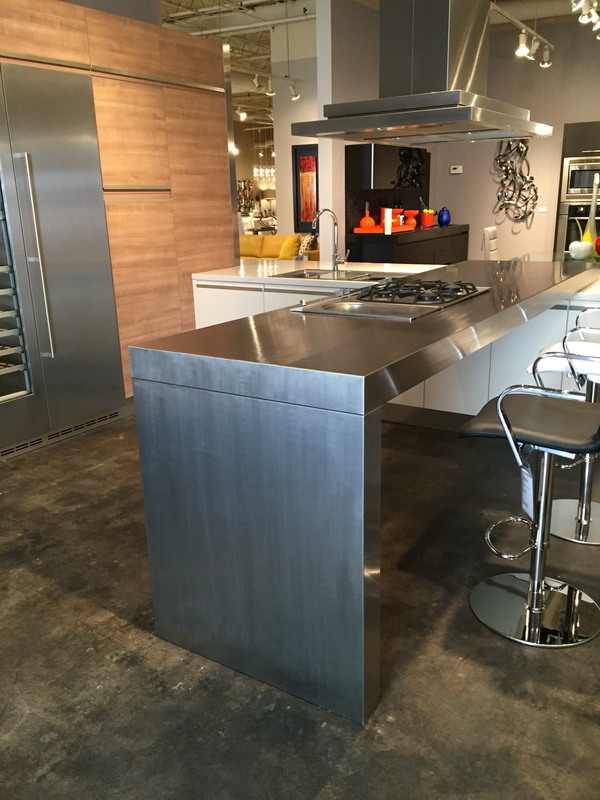 We are available to come onsite and hand-polish your stainless steel countertops, giving them a beautiful, refreshed look. 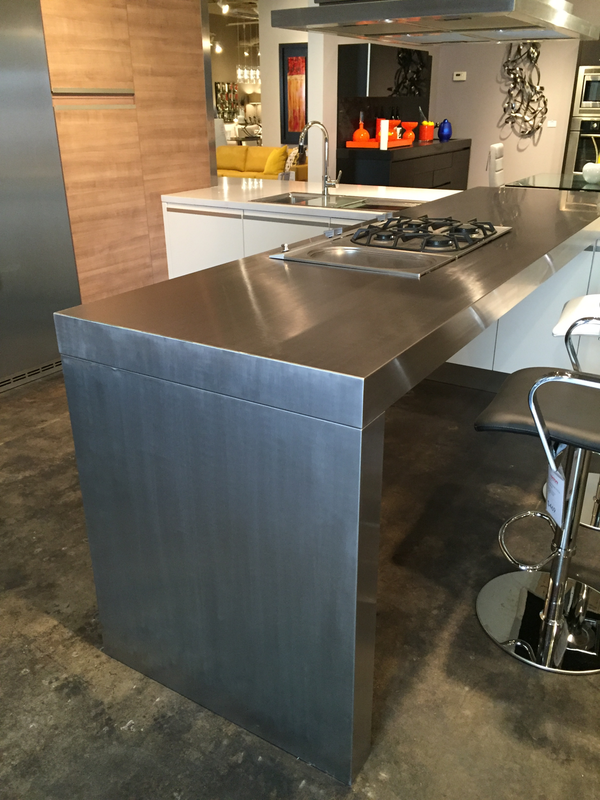 Maybe you’re tired of the scratches in your stainless steel countertops and want to freshen them up. 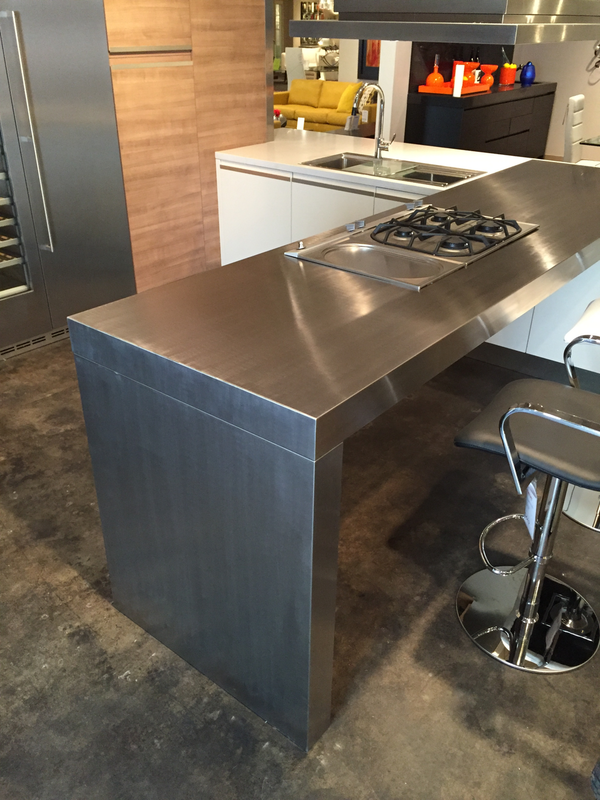 Or maybe you want to take the factory finish and make it look more artisanal. We can help. 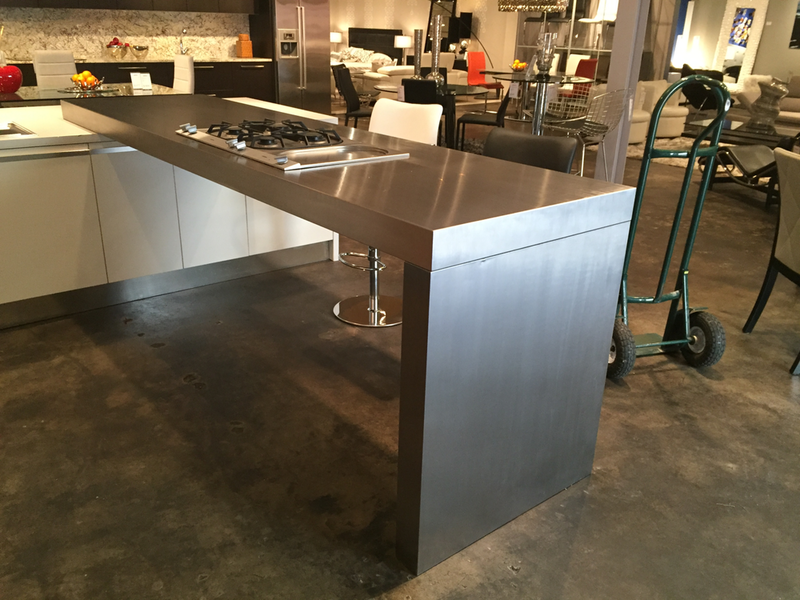 We offer onsite hand polishing services on stainless steel countertops and furniture to refresh them with a custom-grained finish.